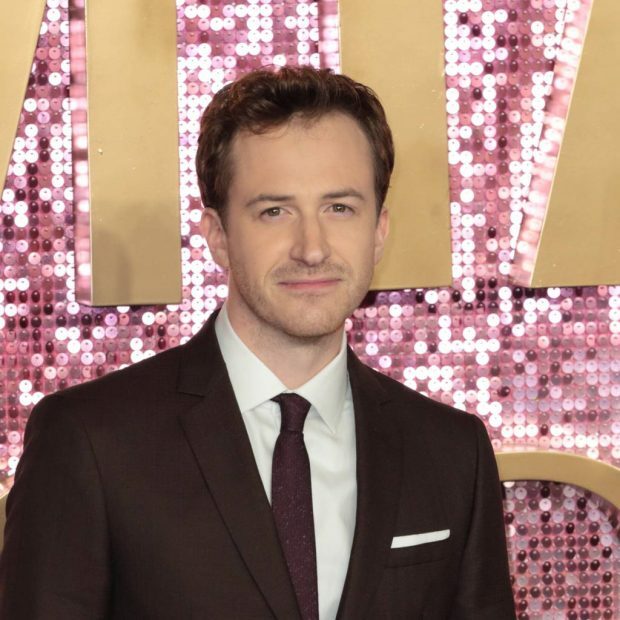 Actor Joe Mazzello has credited his Bohemian Rhapsody co-stars for supporting him through the heartbreaking decline of his dad’s health as he battled brain cancer. The former child star of Jurassic Park, who portrays Queen bassist John Deacon in the new biopic, had been filming the movie musical in London with Rami Malek, Gwilym Lee, and Ben Hardy, who play Freddie Mercury, Brian May, and Roger Taylor, respectively, as his father’s condition worsened. Joe was able to video call his dad Joseph from the set each day to share details about the project and help lift his spirits. “I was making this movie when this was all going on with my dad, so this movie will always be very special,” he explained on talk show The View. “I never would have gotten through that experience without these guys…,” Joe added, motioning to castmates Rami and Gwilym, who were also present for the interview. The actor lost his dad to glioblastoma in May, and he will always treasure the special moments they shared from the Bohemian Rhapsody shoot, no matter how painful it was. “Watching my dad decline and him just being on so much medication which made him so loopy, and then watch the physical and mental decline was hell at times, (but) it is a hell I would go through again in a heartbeat if I could have him back,” he said. Mazzello had opened up about the family tragedy on the show after the topic was brought up by co-host Meghan McCain, whose father, beloved U.S. Senator John McCain, succumbed to the same form of aggressive cancer in August.